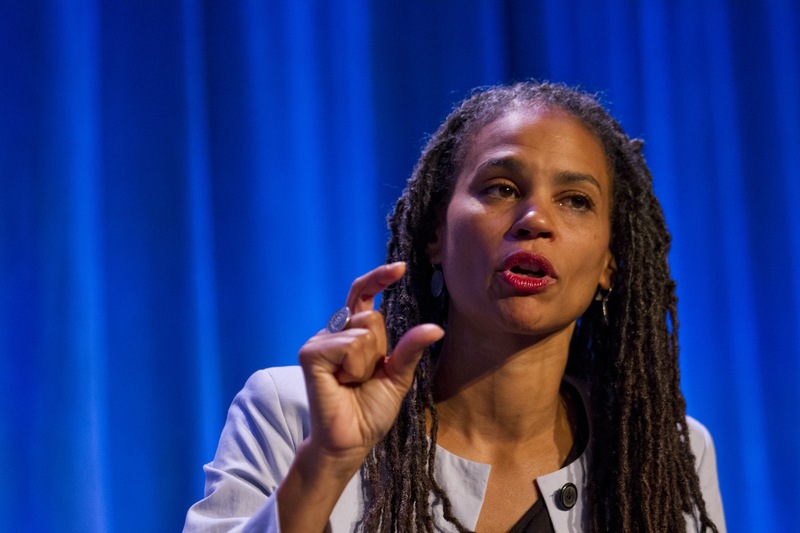 The mayor’s new counsel has wedded incisive analysis of race and poverty to practical policy ideas that would make government a positive force across communities. Yesterday Mayor Bill de Blasio picked another Bloomberg administration veteran, Emily Lloyd, to head the Department of Environmental Protection. It was another perfectly smart, sound, safe choice of an effective policymaker. It also was, like many of de Blasio’s personnel picks, at odds with the message of sweeping change that he was elected on. There is a logic in a mayor’s picking trusted, Establishment-friendly hands to implement a progressive vision. But there’s also a need for a mayor to have people around him feeding him the kind of game-changing ideas that embody such a vision, and there have been some questions about who among de Blasio’s advisers would offer those ideas. Wiley was a speaker at a City Limits event in 2012 that was part of our Tackling Poverty series. Her crisp analysis of the politics around economic injustice and her no-nonsense treatment of the role of race in poverty were delivered so engagingly that she somehow managed to make the white people (at least this one) feel challenged without feeling useless, which is not an easy thing to do. Wiley also wedded her sharp political analysis to practical action; a lot of her remarks drew lessons from working to make transit access more equitable in Louisiana. Transit is one of those perfect progressive issues: making it better for everyone would also make it fairer for people who are currently getting screwed. The Institute for Local Self-Reliance has found that more than 3 million Americans have access to high-speed Internet through publicly owned networks, which have saved these communities millions of dollars and motivated incumbent providers to improve services because of increased competition. New York is getting a big infusion of federal dollars to rebuild after Hurricane Sandy. Mayor de Blasio should look for ways to leverage some of those dollars to better equip low-lying, low-income communities to weather the roiling seas of climate change and the economy.… High-speed Internet access won’t stop future superstorms and it won’t solve all the unfairness that low-income New Yorkers face. But with strong alliances between community members, local non-profits, businesses and technology experts, it will bring affordable, local innovation that helps us build stronger, fairer and more resilient communities. Jarrett MurphyTwitterJarrett Murphy is the executive editor and publisher of City Limits.